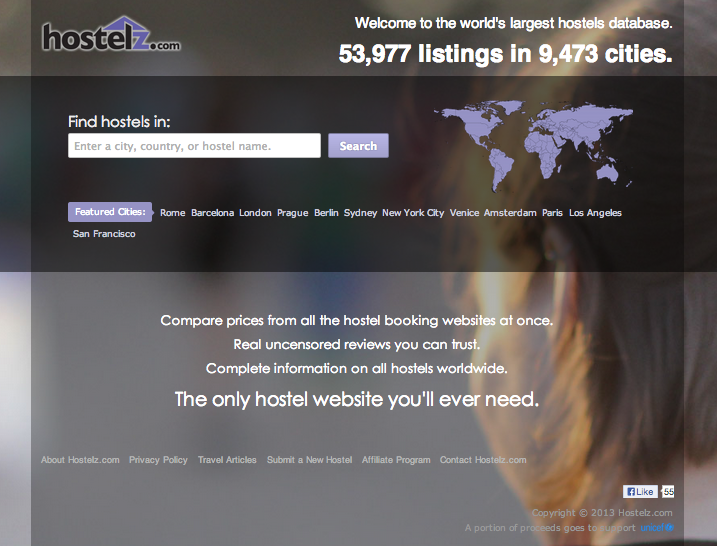 Hostelz is ideal for anyone looking for budget hotels and cheap hostels, as it provides the best prices around. Cheap accommodation is therefore quick and easy to find through the comparison feature, guaranteeing you the best prices. Go back to our Long Term Accommodation in London category for more great sites offering accommodation.